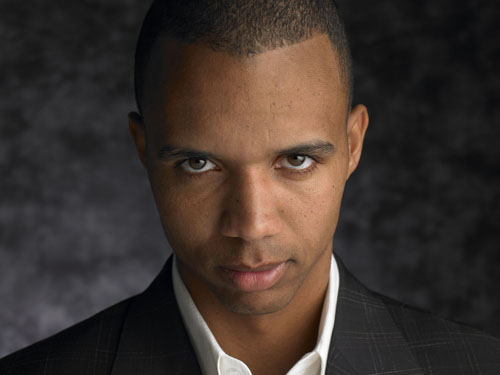 In late July, Phil Ivey decided to countersue the Borgata of Atlantic City based on the original suit by the casino from April 2014. Back in 2012, Ivey along with Cheung Yin Sun, visited the casino and by spotting defects in the cards based on manufacturing, were able to earn $9.6 million while enjoying mini-baccarat. Both players admitted to using the advantage to their benefit but argue their actions were not against the law and they should not have to pay back the amount won. It was not until months later that the Borgata realized what had took place. Now, the legal team representing Ivey is fighting for the pro, claiming every aspect of the win by the pair was the based on skill. The countersuit states that both Ivey and Sun would like to see the dismissal of the case against them. They also want the Borgata Casino to provide reimbursement for court costs and legal fees based on the frivolous lawsuits law of New Jersey. The pair are also asking for damages from the casino based on the original case. The Borgata has now responded to the suit filed by Ivey. The countersuit includes information that the cards that were used during mini-baccarat gaming that Sun and Ivey took part in were destroyed by the casino. The casino admitted that some of those cards at the table during game play were destroyed as part of the regular business operations and this was prior to the plaintiff’s being made aware of the defendant’s scheme. This was also before the casino knew of the manufacture flaw in the game cards. The attorneys representing the casino have listed several options for defense including that the statute of limitations is over for the countersuit allegations of Ivey and Sun. The casino reiterates that the two have already did admit they took part in ‘fraudulent conduct’ which would cause the countersuit to be invalid.